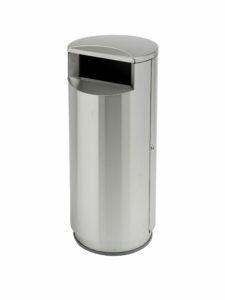 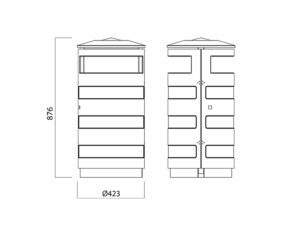 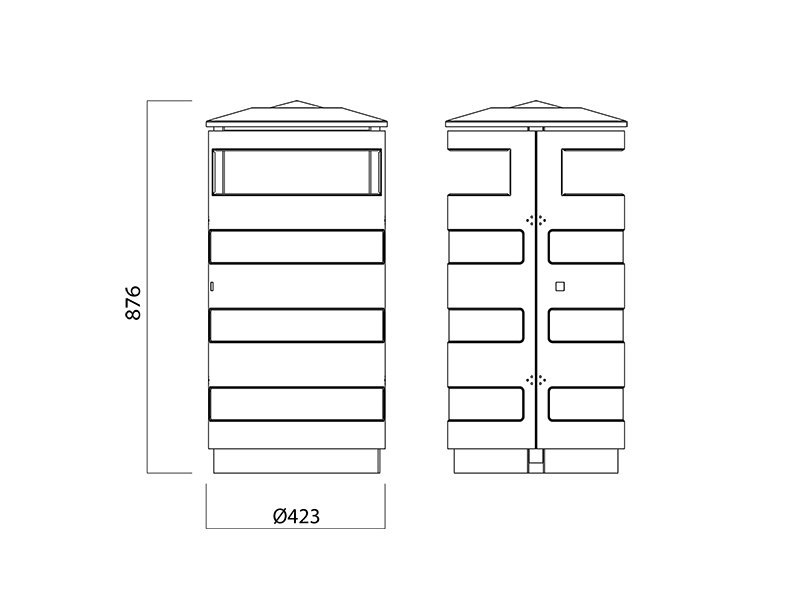 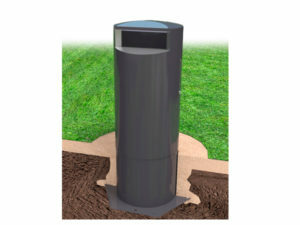 Dambis Solo 75 trash can be installed in exposed outdoor areas. 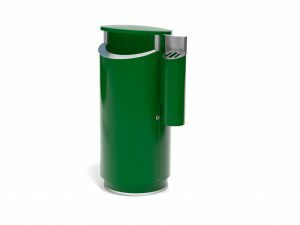 Litter bin and ashtray separate containers ensure security and compact structure that keeps the smoke in the interior of the container. 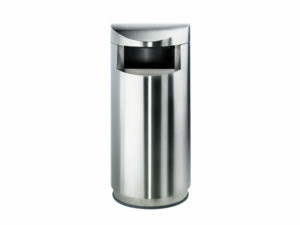 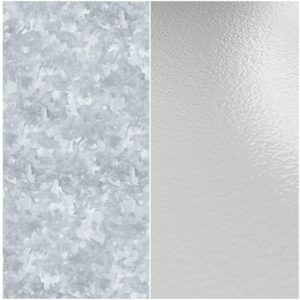 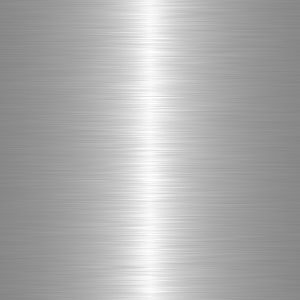 The body has made of durable 1,0 mm or 1,5 mm powder coated or stainless steel. 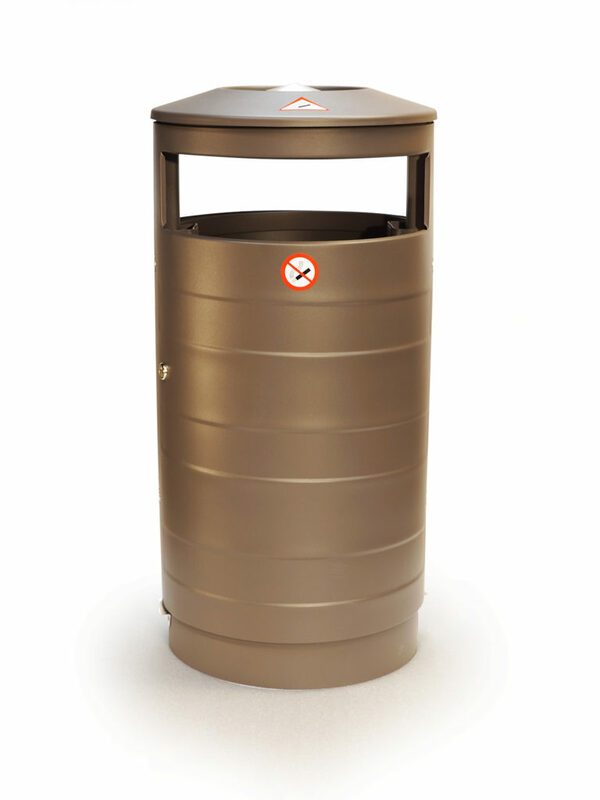 Cleaning has made easy with sack holder frame which makes emptying easy and user-friendly.